A complex device made of wood, wire, metal, glass that typically rocks ‘80s tunes, the humble pinball machine is unfortunately not something Mr. Peterson taught you how to build in wood shop. Fortunately, Alain Schibli is here to do it instead. A 36-year old Swiss graphic designer who always wanted a pinball machine but could never afford one, Schibli went about creating a DIY building kit for others in the same position. 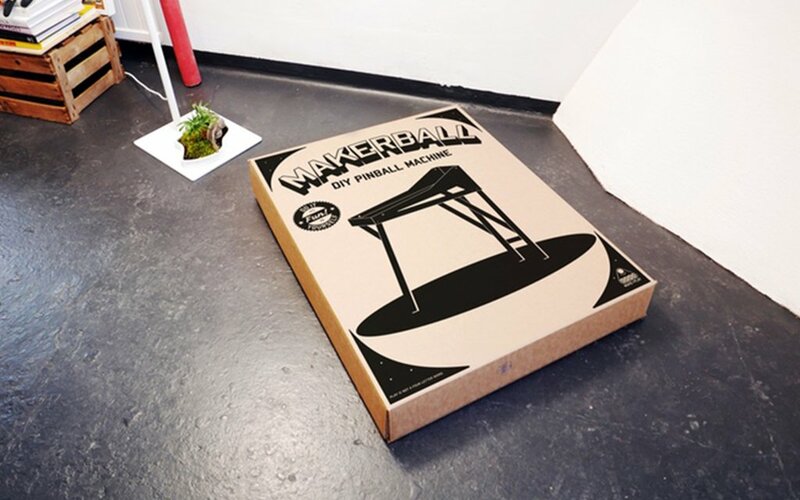 Called the Makerball, the kit is so easy to work with that even folks who struggle with IKEA furniture can have their own pinball machine assembled and working in just an hour. And once the basic build is complete, the builder has total autonomy over the final product. Using the included wires and sensors made of conductive copper foil, owners can build their own obstacles and even use a microcontroller (not included) and an app to keep score. 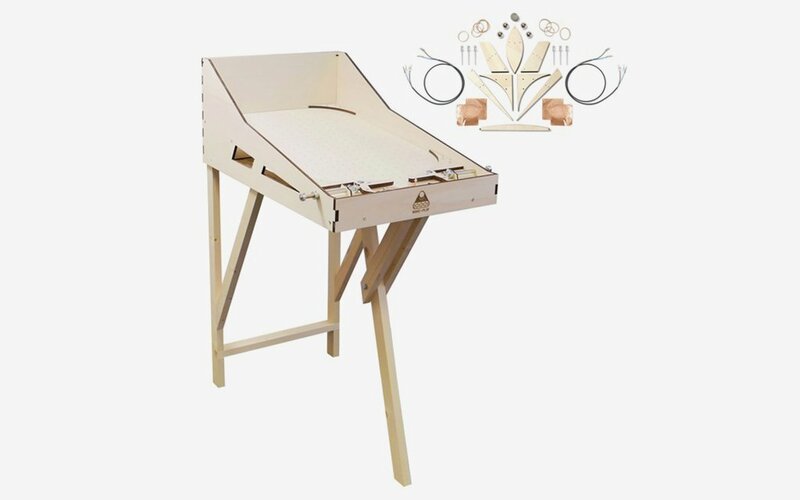 If that sounds like too much work, the kit also comes with basic wooden obstacles, rubber elements, metal pieces and magnets that can be used on top of the portable wooden board. Priced at $340 on Kickstarter, the kit will ship anywhere in the world for an extra $100. Save your quarters for something else.